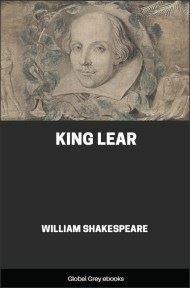 King Lear is a tragedy by William Shakespeare. The title character descends into madness after disposing of his estate between two of his three daughters based on their flattery, bringing tragic consequences for all. The play is based on the legend of Leir of Britain, a mythological pre-Roman Celtic king.